Are you ready to relax in your own backyard? 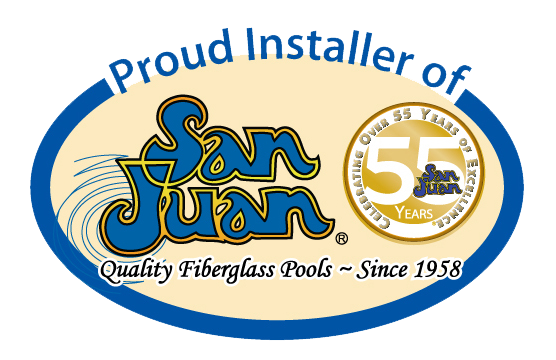 Pelican Pools is ready to create your backyard oasis with the strongest and most dependable Fiberglass Pool in the industry with the most choices in design and color. 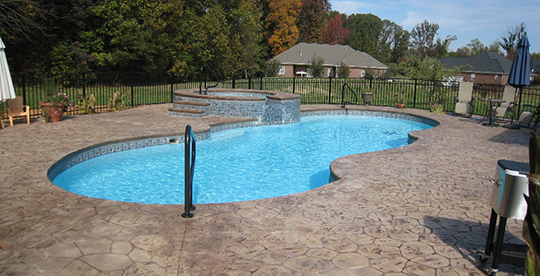 We offer pool installation, pool cleaning, pool maintenance, and pool repair services, as well as fiberglass pool installation services in Sumter, Shaw AFB, Manning, Columbia, Florence, SC and the surrounding areas. 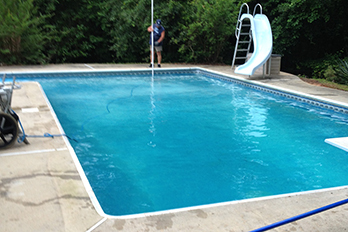 Pelican Pool Services will keep your pool sparkly clean on a weekly basis and the best part is: no contract is required. 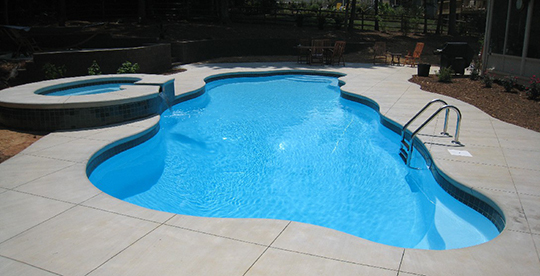 We have many high quality designs to choose from with and without borders that come with a 20 year warranty. 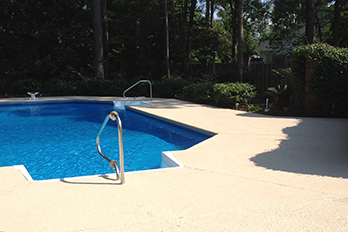 Our experienced team can take new, plain looking concrete or old and dirty concrete and make it into a beautiful outdoor living space. Are you tired of surprises on your cleaning bill? We will never have a surprise on your bill because we do not charge extra for those months that have 5 cleanings in a month, nor do we charge extra for phosphate starver. These are included in our price, not extras. 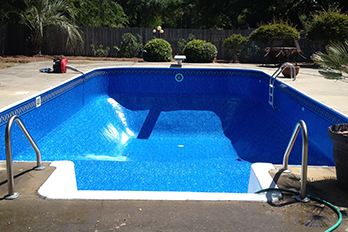 We are a family owned and operated pool service & repair company located in Sumter, SC. I’ve been doing this for 13 years and this is my passion. My goal is to make sure every customer is happy and satisfied by giving the best quality of work, products and customer service because you deserve it. This isn’t just a job but our livelihood. 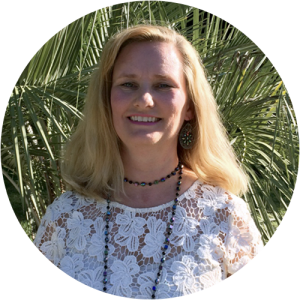 I have over 11 years in Human Resources, 6 years in the financial field and more than 3 years of experience in business development in the pool business. 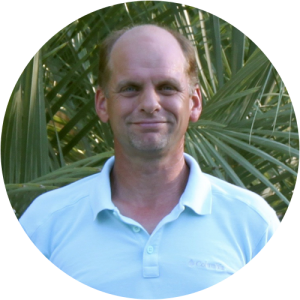 I help build and maintain relationships with all of our customers. I look forward to meeting you soon! 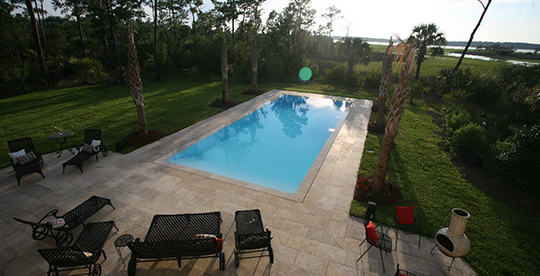 Have some fun in the sun with a Pelican Pool! Tired of just sitting inside on a hot day or the children playing video games? Get a pool! The fun is endless. 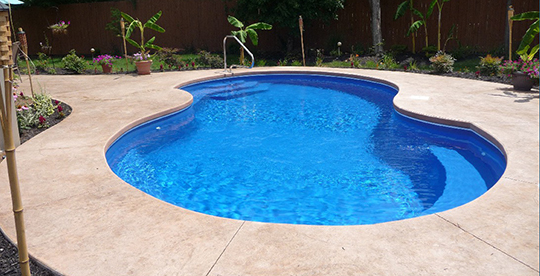 Have more family time by swimming in a clean pool instead of a dirty lake or ocean. Just think, no animals that can hurt you in your beautiful, clean pool in your backyard Oasis. Fun for all ages.